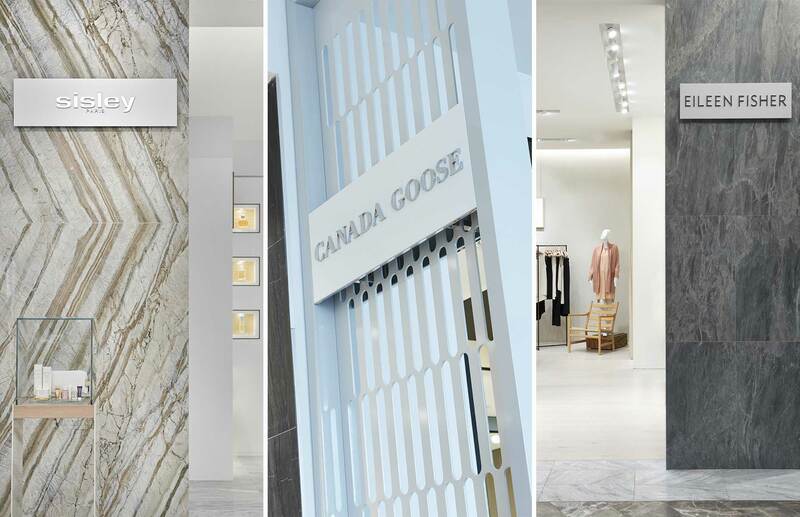 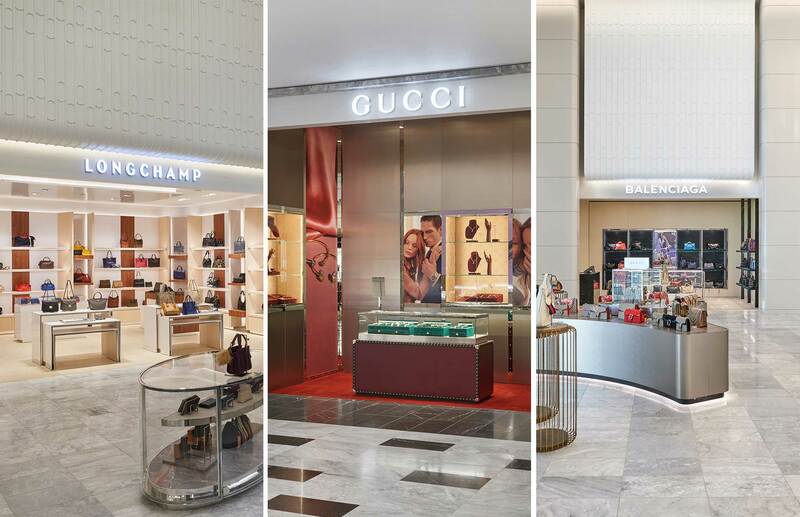 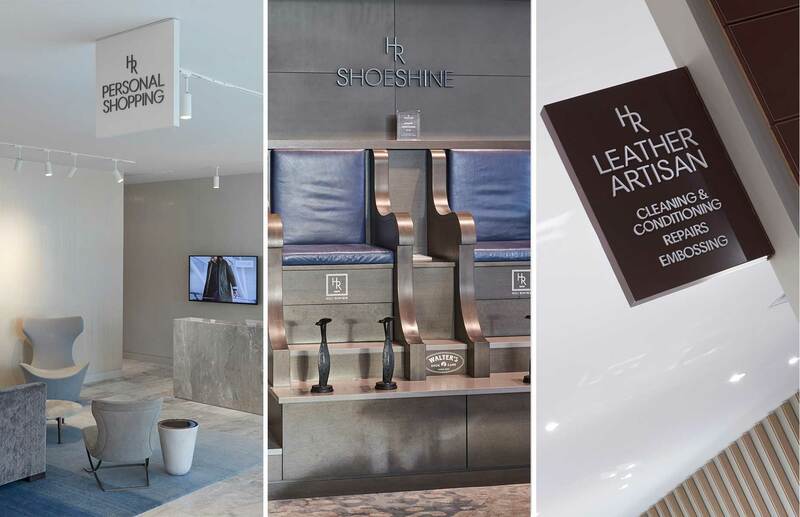 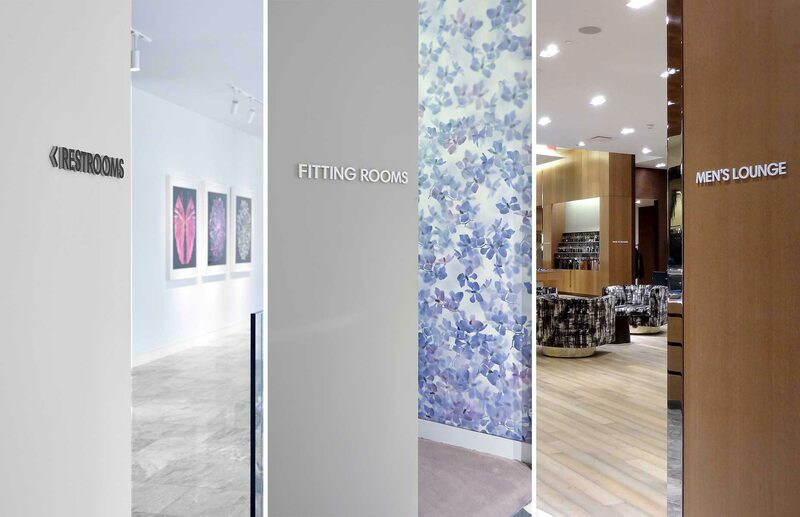 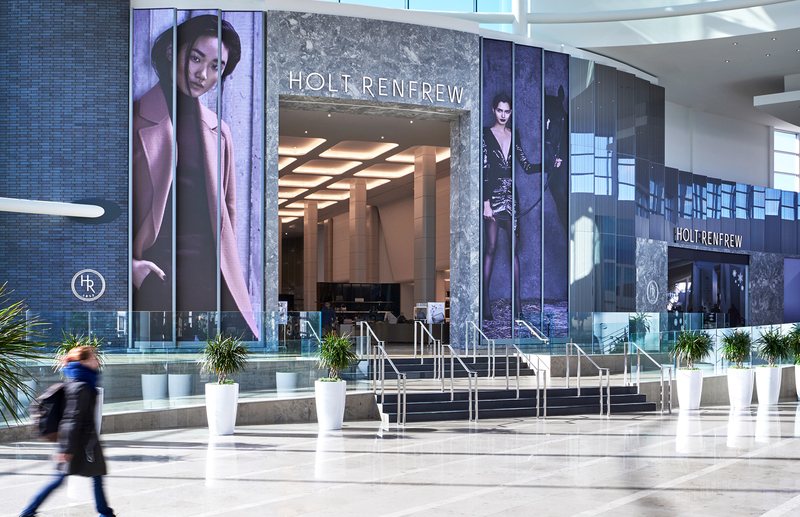 GHD collaborated with Holt Renfrew and their team of architects and store planning professionals to relaunch the brand across the portfolio of flagship stores in major Canadian urban markets. 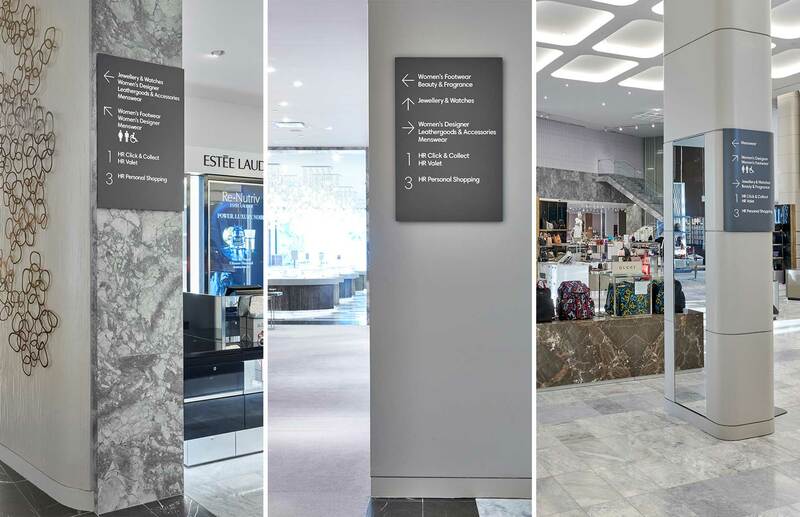 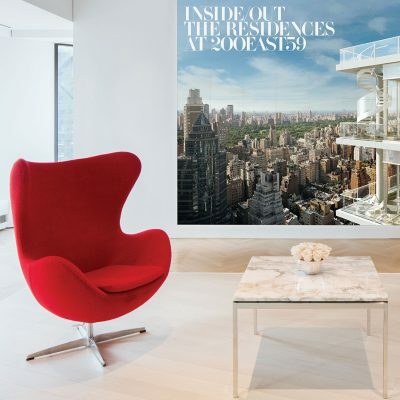 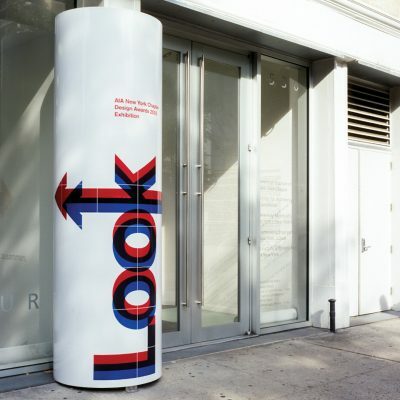 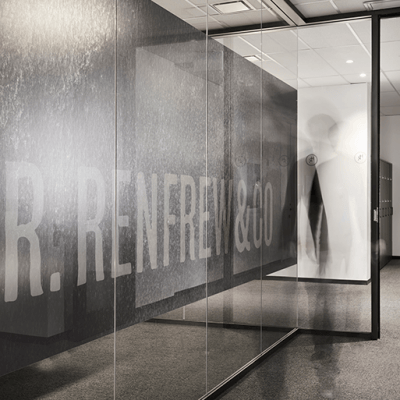 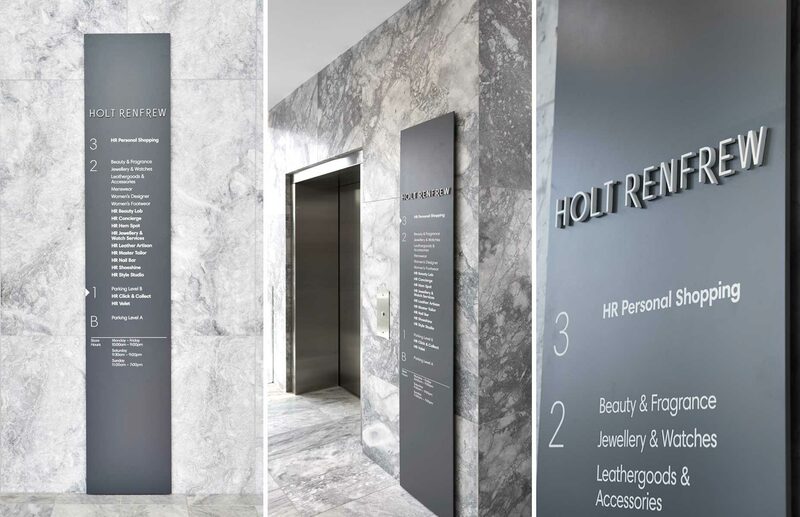 The multi-year rebrand effort included new exterior and interior signage and wayfinding. 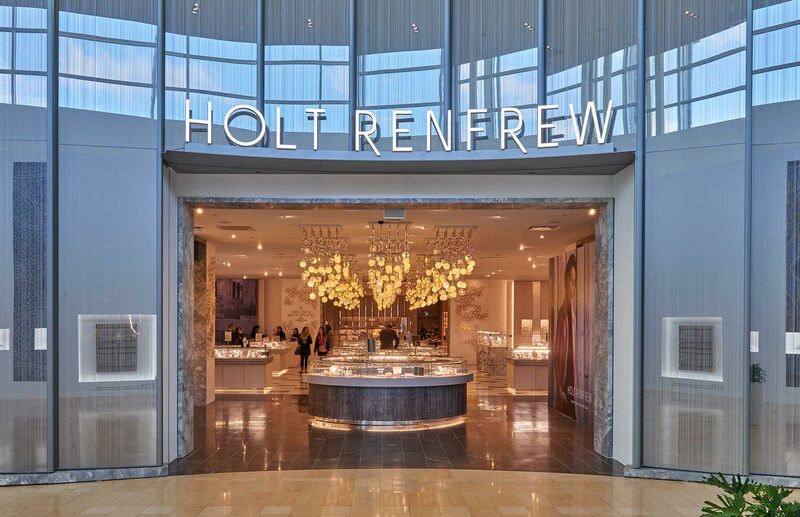 Our efforts are continuing with the highly anticipated Holt Renfrew Olgilvy flagship store opening in Montreal in late 2019. 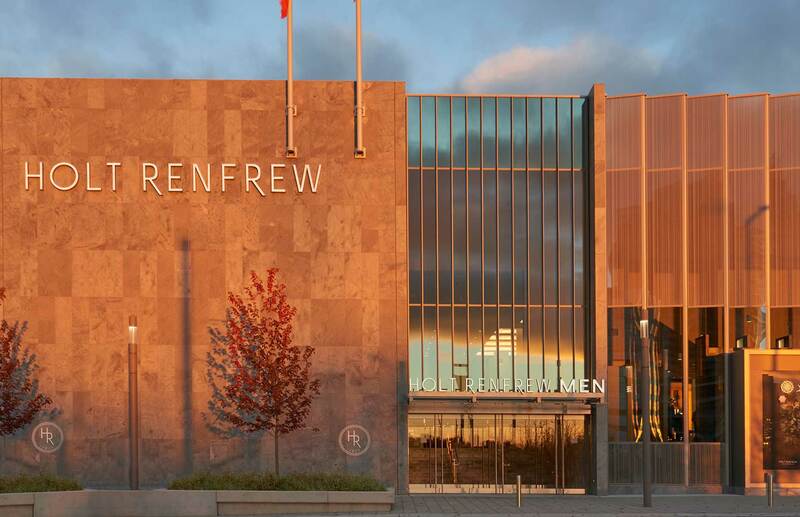 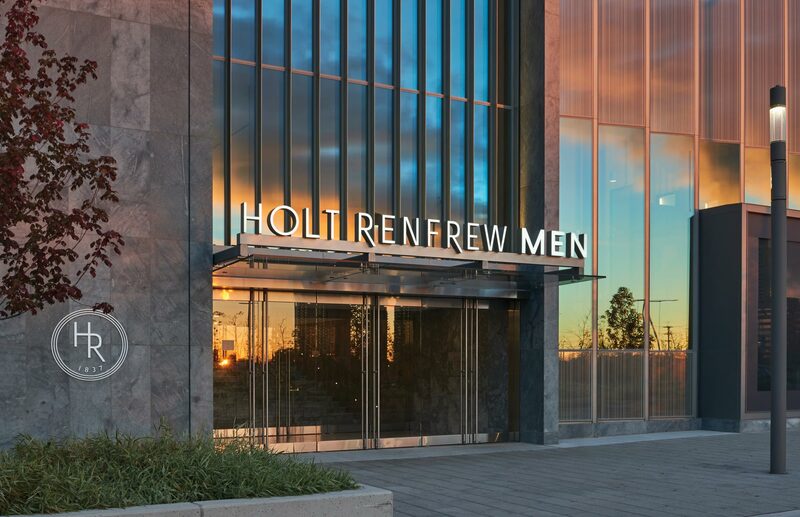 Our efforts are continuing with the highly anticipated Holt Renfrew Olgilvy flagship store opening late 2019.